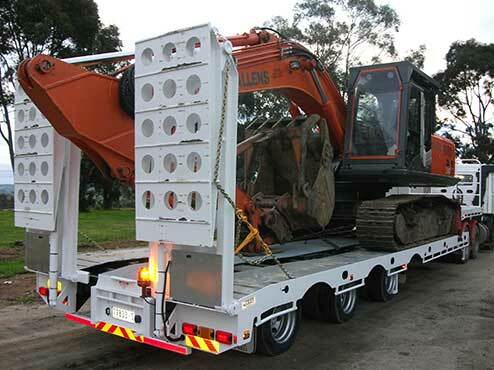 Allens Contracting have over 30 machines and implements in the fleet. We have experienced operators with a can do attitude. 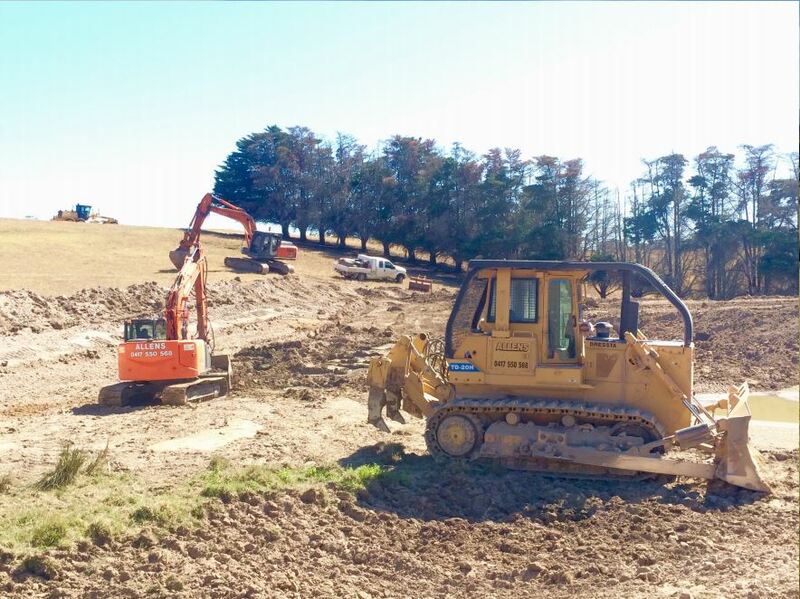 We can build new dams , clean out and enlarge old dams, design and construct wetlands, irrigation dams and effluent ponds, cut out and level dairy, house, shed sites and feed pads. 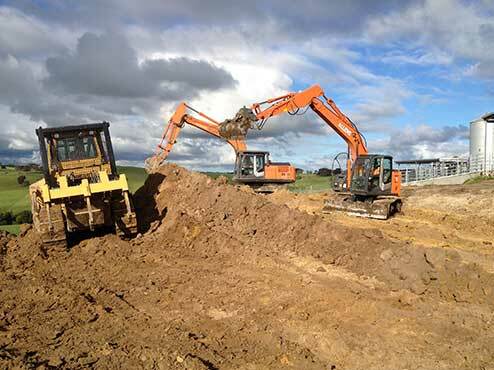 Allens Contracting can also help with sub division road construction, road drain cleaning & flanking works, road grading & re-sheeting, laneways & cow tracks, as well as driveways. 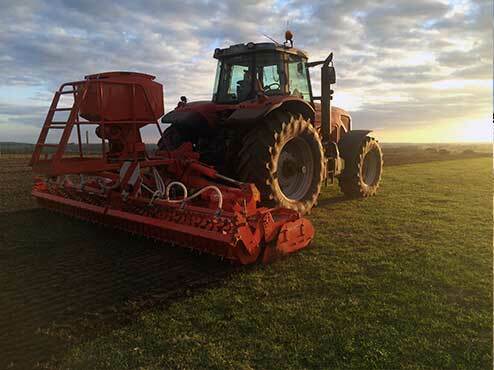 Paddock works include tree removal and mulching, land forming, laser grading, crossings, supply & delivery of pipes, discing, power harrowing, deep ripping, poly pipe laying. 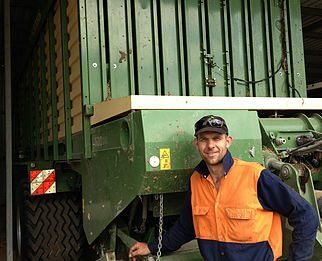 We also provide harvesting services such as mower conditioning, tedding, raking, bulk pit & stack silage, big square silage & hay baling, big square & round bale silage wrapping, hay cartage and machinery transport. Allens can supply, deliver and apply all types of products from local quarries like crushed rock, beaching, spawls, garden rocks, stone dust and screenings. 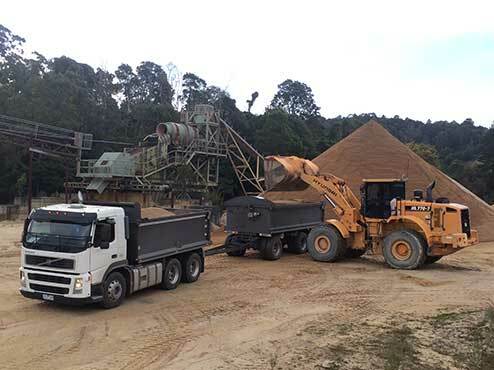 We also own and operate their own quarry which supplies washed sand, concrete sand, horse arena sand, bedding / packing sand, ground cover blends, screened gravel, rock, stone & washed pebbles. Allens offer a value for money contracting business that prides itself on meeting or exceeding its customer’s expectations. Based in South Gippsland, we cover all surrounding districts including Meeniyan,Stony Creek, Outtrim, Mirboo North, Tarwin Lower, Toora and Foster.